Dr Ray Storrier, says he was both honoured and humbled to be recognised in this year’s Australia Day honours list. He was acknowledged with a Member in the Order of Australia (AM), for “significant service to agriculture specialising in soil science, to education as an academic and administrator, and to the Catholic Church in Australia”. After graduation in Agricultural Science in Sydney he was involved in soil survey and land classification with the NSW Department of Agriculture, particularly in the western Riverina. Post graduate studies in England followed and it was there that he received his doctorate from the University of London. On his return to Australia in 1958 he joined the Agricultural Research Institute at Wagga Wagga and was involved in research into soil and fertilizer nitrogen availability and crop yields. 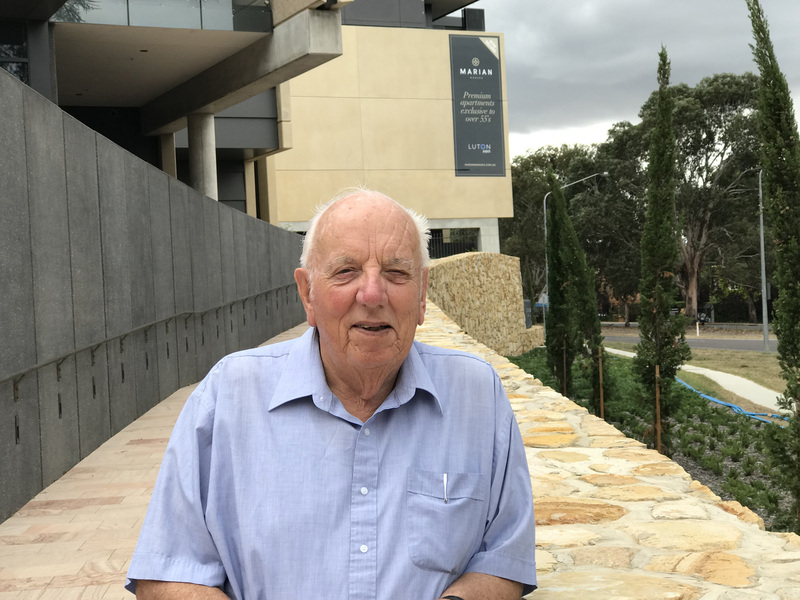 In 1970 he joined the Wagga Agricultural College (WAC) as a senior lecturer before retiring in 1990 as Dean and Professor of Agriculture at Wagga’s Charles Sturt University. From 1900-95 he was deputy principal at Signadou College in Dickson, ACT. The College became one of the members of the new Australian Catholic University. “It was a challenging, and extremely satisfying experience to see the current status and reputation of the ACU,” he said. He was involved in Catholic education through membership of the Wagga Wagga Diocese Education Commission (1975 to 80) established by then Bishop Francis Carroll. He then served as chair of the Archdiocesan Education Commission between 1995 and 2005.